It’s winter time here down under. And I decided to wear these comfy and warm clothes. Definitely not a matchy matchy ensemble rather clashing? haha. 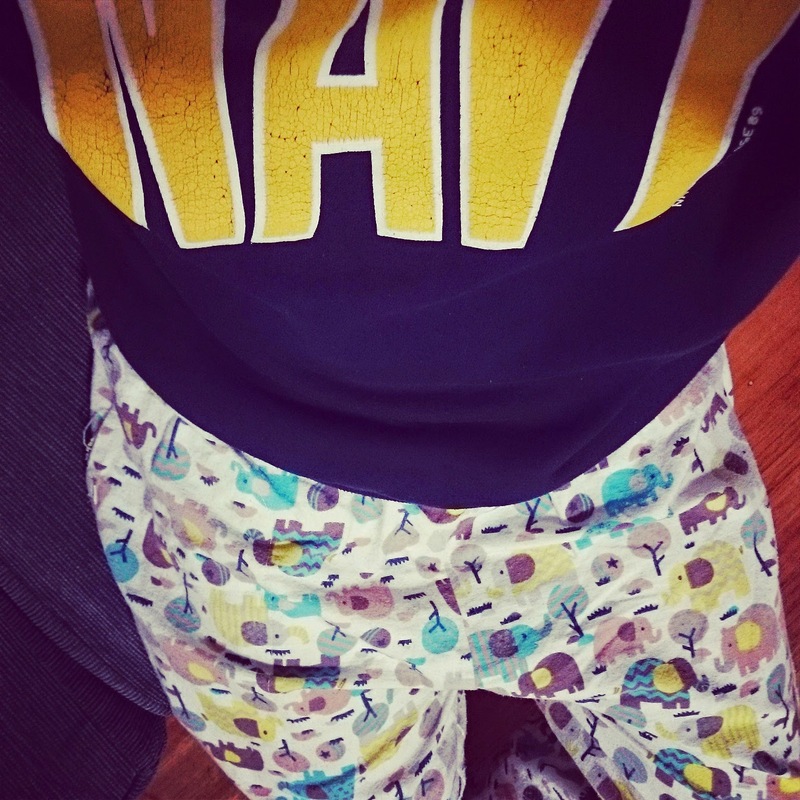 The top is a US Navy sweats and my PJs are with these cutesy baby prints. Posted this on my Instagram. Follow me at @knyfortaleza. I hope you guys are having a nice Sunday! Happy Father’s Day by the way!